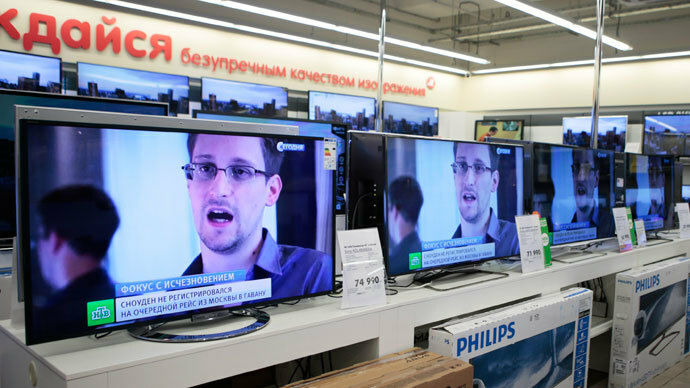 US whistleblower Edward Snowden asked for asylum in Russia, but later withdrew the request after President Putin urged him to cease "anti-American activity," according to the President's spokesperson. 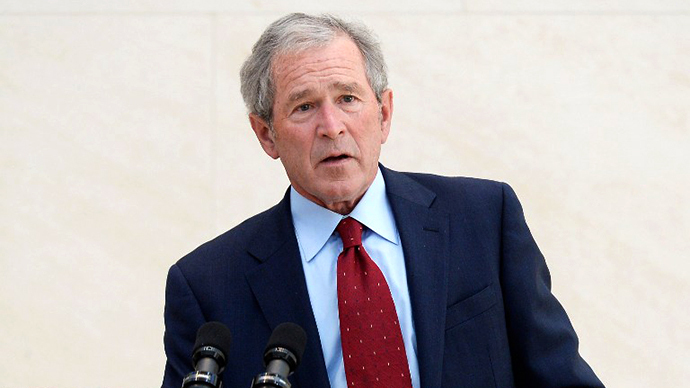 “Snowden did ask to stay in Russia. However, when he found out Russia’s position on the matter and the associated conditions he decided not to stay in Russia,” said Kremlin spokesperson Dmitry Peskov. 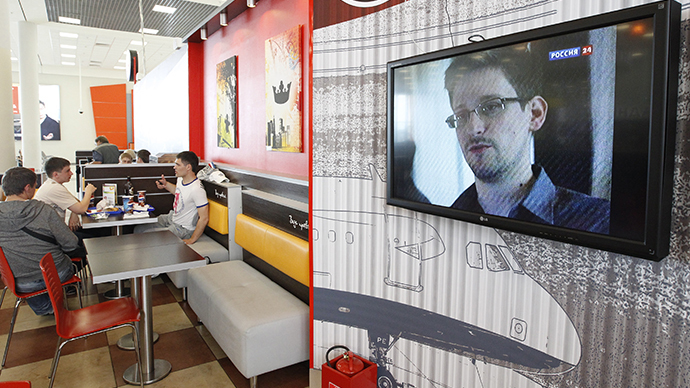 Snowden is still held up in a Moscow airport and has issued asylum bids to 15 countries, the spokesman added. Peskov told press that Russia does not relinquish political asylum seekers to countries with the death penalty. 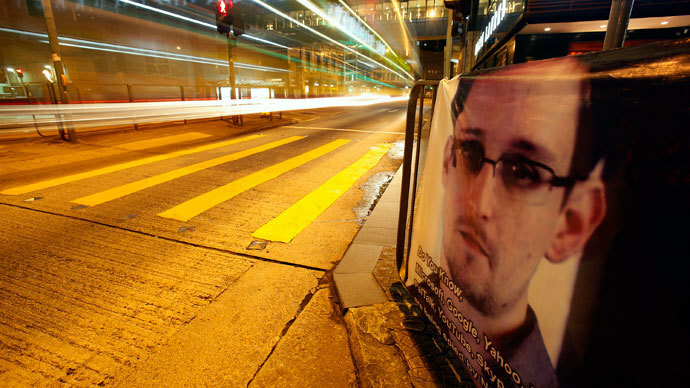 However, Snowden is no longer in a position to harm the US, as all the information he has, has already been leaked to journalists and so it is up to them when and if further revelations that are damaging to the US are released, James Corbett, an independent journalist and editor of the Corbett Report, told RT. 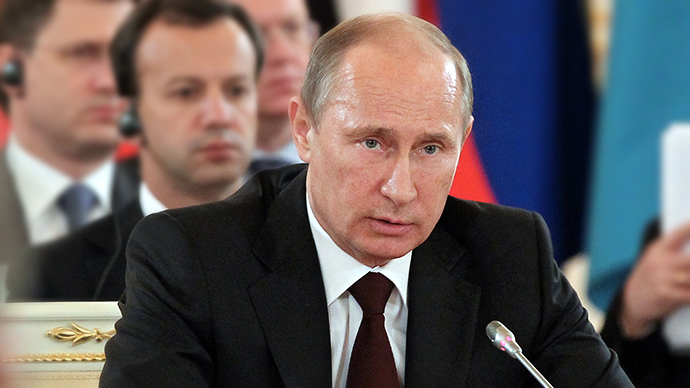 As such, Putin’s comments - that he stops leaking information - are on face value meaningless. “It’s a question of what we make of the offer itself and really I think there’s not much more to it than political blather that’s aimed to shore up the Moscow Washington relationship, rather than anything to do with Snowden and what he’s talking about,” said Corbett. The former CIA employee, responsible for releasing troves of NSA classified data to the press, is stuck in Moscow’s Sheremetyevo for the time being. The whistleblower has applied for asylum in 21 countries, according to the organization WikiLeaks, who claims to be helping Snowden get political asylum.